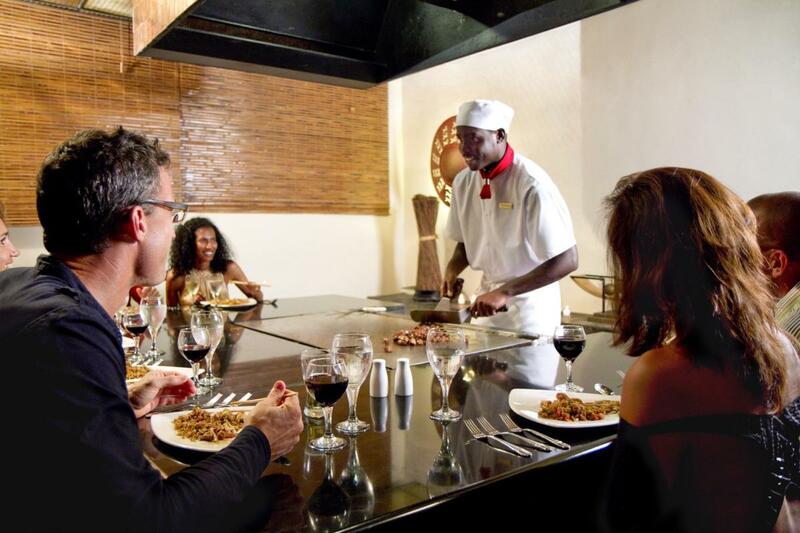 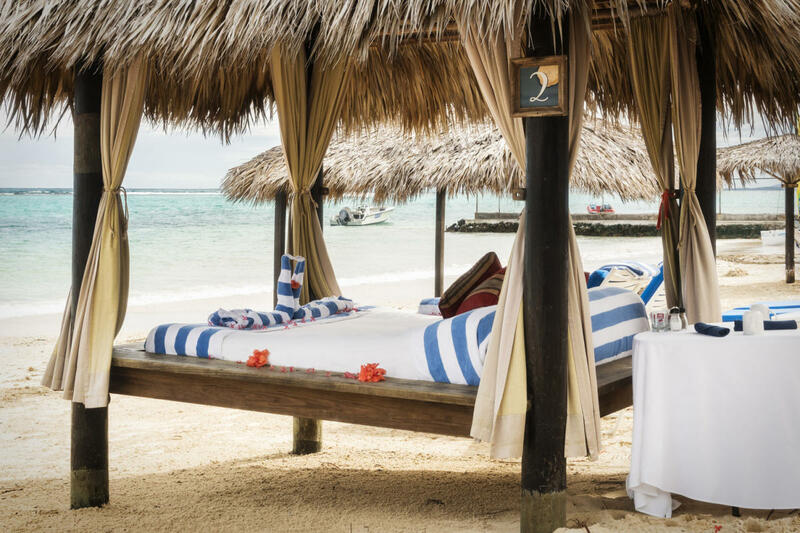 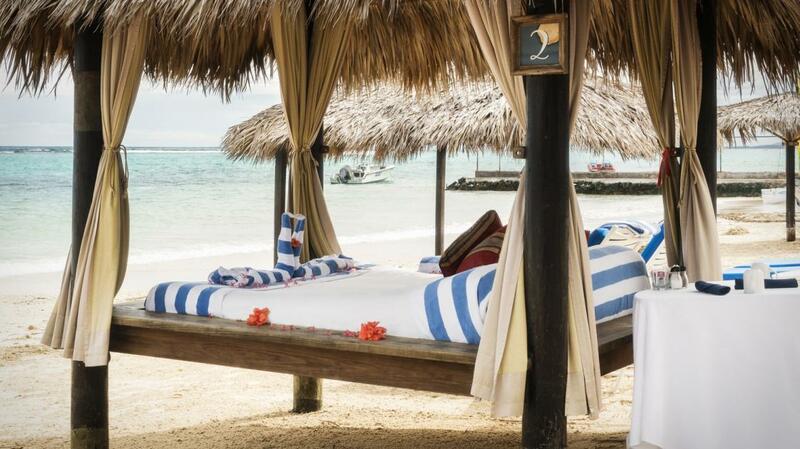 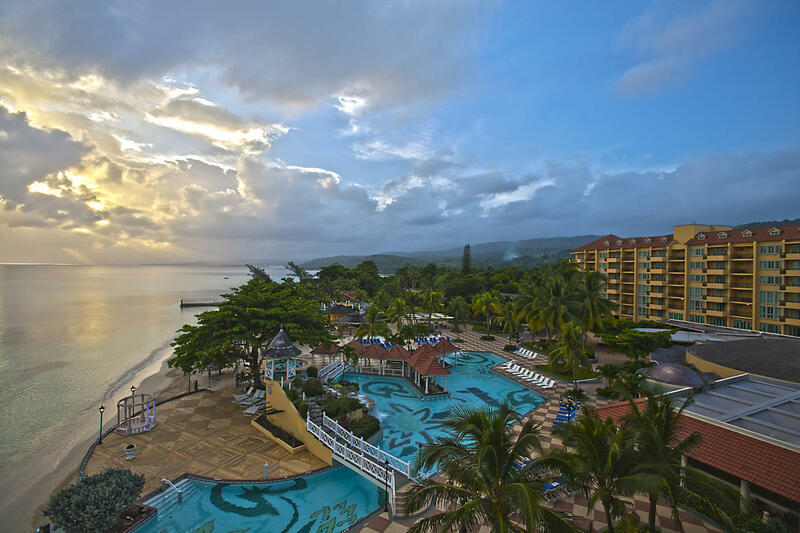 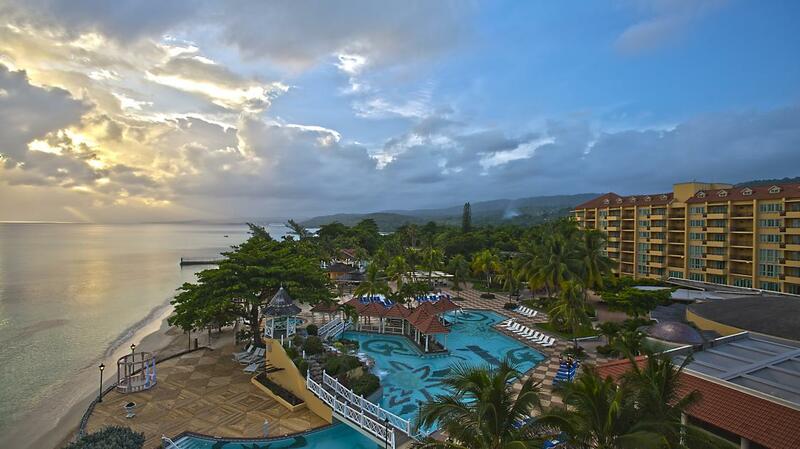 Jewel Dunn’s River Beach Resort & Spa, a Curio Collection by Hilton property, is an adult-only, all-inclusive resort offering gourmet dining, watersports, full service spa and so much more. 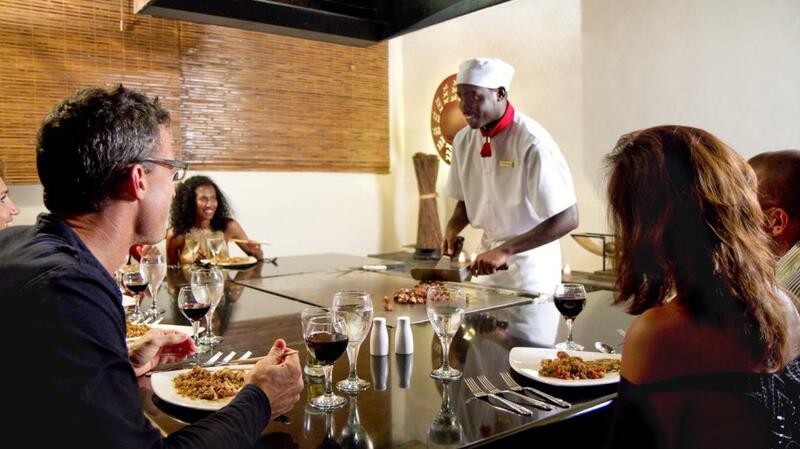 Take your group to Jewel Dunn's River for social, corporate or family events. 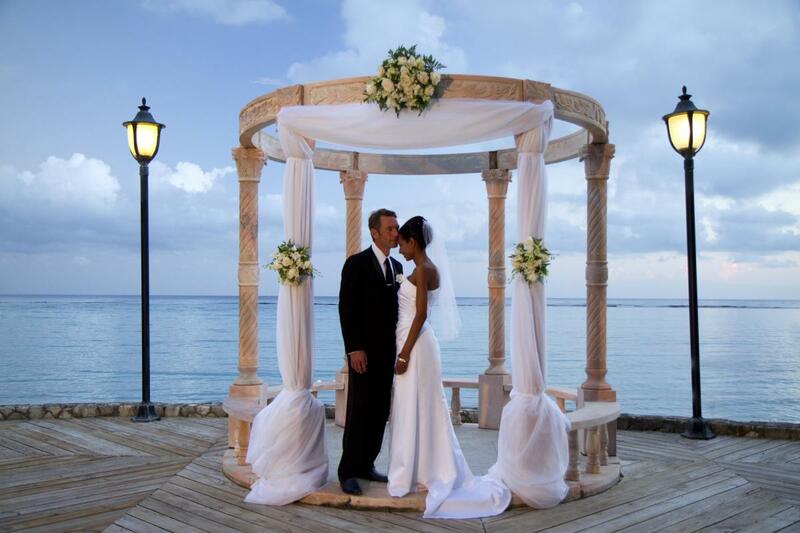 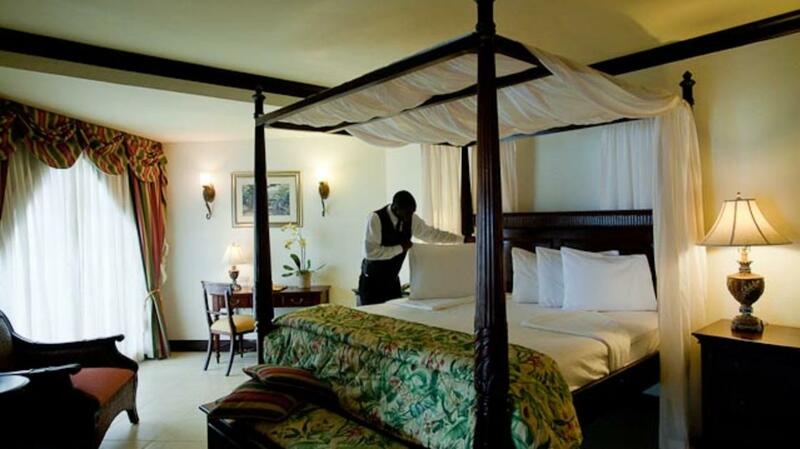 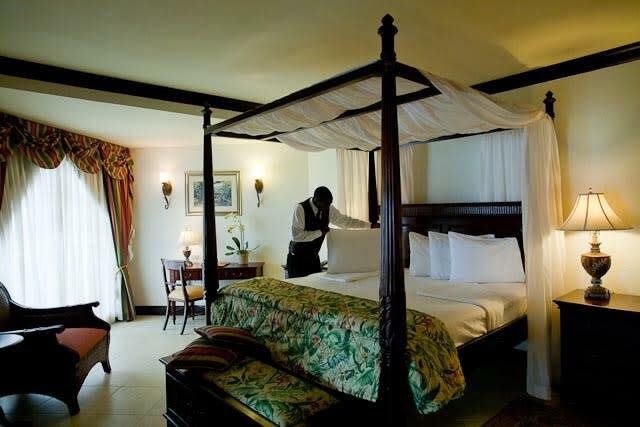 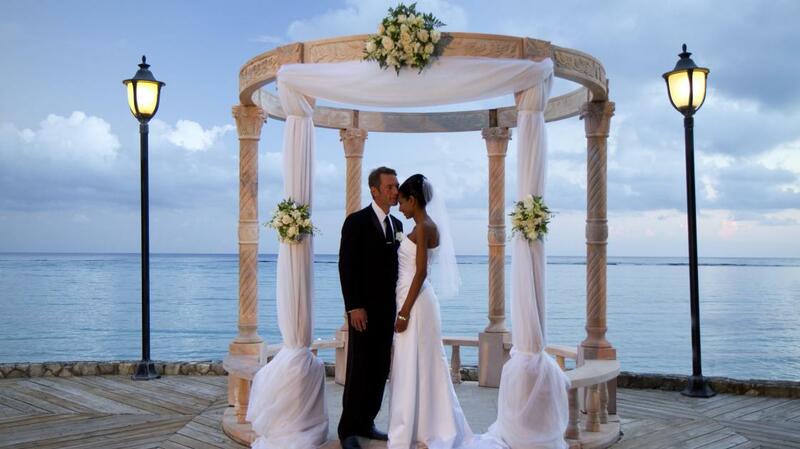 State of the art rooms, exciting amenities and experienced staff are all part of the Jewel Dunn's River meeting experience.